No sticker is unremovable. 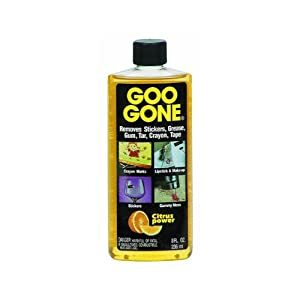 They should really sell dollar bottles at the counter. #12163430 Your favorite video game. Of all time. Period. 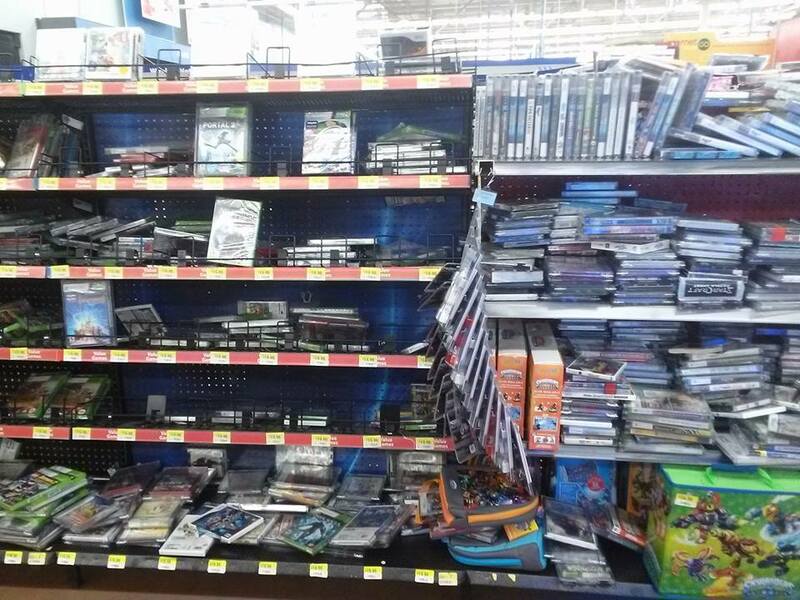 This is how my Walmart keeps their games. I never go there. #11707660 2014 Thrift Store Thread - Post your finds here! Picked these out of a huge pile of games for $2.92 each at the Volunteers. They all look new except for some grubby fingerprints. There were mostly shooters and Tom Clancy games, as well as a pile of PS2 sports games that have been there for week, a scratched up Left 4 Dead and Big Bird's Hide and Speak for NES.